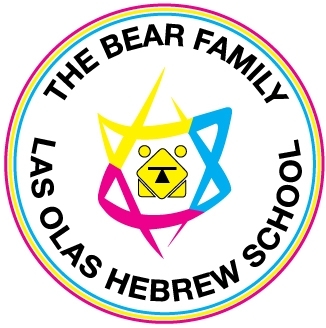 You've reached the beginning of Hebrew School 2015-2016! You've finished Hebrew School 2015-2016! Registration is now open! Click here to register your child.